In the years 1932-1972, there were a series of experiments on about 400 syphilis-infected black citizens of the United States. The study selected the poor, simple and uneducated – most of them did not even know about their illness. U.S.Public Health Service had promised free treatment to patients. In fact, they were given aspirin. The purpose of this “experiment” was to observe a progressive disease in representatives of the black race, and the scientific autopsy of deceased participants in these studies. As a result, 28 people died directly of syphilis, 100 died as a result of complications directly related to the disease, 40 women were infected by unconscious patients, and 19 children were born with congenital disease. The sad truth about the Tuskegee Experiment was confirmed in 1997 by President Bill Clinton, who officially and publicly apologized to the eight surviving participants in these studies. What if I tell you that the U.S. government itself commits “acts of terror” on its land, just to have an excuse to invade another country? In 1997, as a result of the murder of J.F. Kennedy, fifteen hundred pages of documents entitled “Operation Northwoods” were declassified. In the 60s, the United States was preparing for war with Cuba. To fire up the war machine public support was needed. In turn the defense secretary presented a paper called “Justification for U.S. Military Intervention in Cuba” so they had a whole range of interesting provocations, such as terrorist attacks involving the blowing up military bases, starting fires, aircraft hijacking, “landing” of Cuban troops , bombings, and even the sinking of a boat full of armed Cubans. What if I tell you that it is just about oil? In August 1990 there was conflict between Iraq and Kuwait, mostly over oil fields as Saddam Hussein accused Kuwaitis of theft of these resources. On October 10th the whole world turned its eyes toward a fifteen-year old girl named Nayirah, who wept profusely as she talked about inhumane crimes committed by Iraqi soldiers. The young Kuwaiti was to witness the killing of more than 300 babies in a hospital. The dramatic speech touched the hearts of viewers and managed to drum up overwhelming support for the involvement of the United States in this conflict and the outbreak of the Gulf War. What if I tell you that the leading Nazi scientists got a job in USA after the war? World War II was coming to an end and nothing more could change the situation of the Third Reich. American special forces had acknowledged that it would be a pity if some people lost their lives, especially those whose knowledge and experience could potentially serve the interests of the United States. 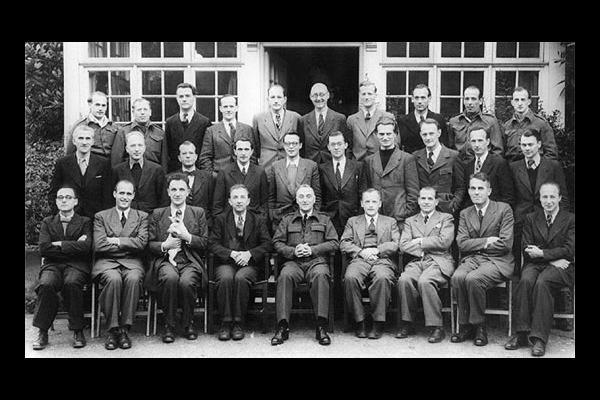 As part of Operation Paperclip, they smuggled into the U.S. a group of gifted scientists from the Nazi rocket industry, medicine and chemical weapons divisions. In the safe arms of Uncle Sam there were, among others, Wernher Von Braun (SS-man, the creator of the famous missile V-2), Kurt Blome (a doctor specializing in biological weapons, which tested their inventions on prisoners in Auschwitz) and Hubertus Strughold (“father of space medicine” who examined the effect of extremely low temperatures on the human body in camp Dachau). In total, 700 German “men of science”, found their new home on American soil. What if I tell you that the government controls your mind? In many conspiracy theories there are fragments of “Big Brother”, which uses a variety of different methods to brainwash the public. It turns out that playing with people’s minds was actually done by the CIA a good half a century ago! In the 60s, thanks to the NY Times reporters, details of the MK-Ultra project came to light, which was aimed to investigate the human ability to be controlled by the use of certain chemicals, subliminal messages, electrical impulses and psychoactive substances. The project itself consisted of a number of sub-projects. For example, MK-Search was designed to create the perfect truth serum that could be used on captured Russian spies. They also looked into research on the practical use of LSD. Experiments were conducted on prostitutes, prisoners and people with mental illness. Often times without their knowledge or consent. One such experiment was to give the drug to seven volunteers continuously for 77 days … Among the substances, with which the CIA dealt was also amphetamines, psilocybin and mescaline. They also experimented with hypnotic seances. 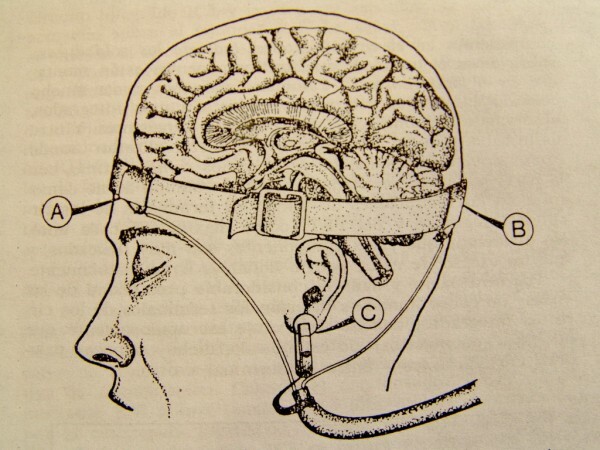 When information about MK-Ultra was released to the public, a number of committees of inquiry were established and this research was formally and publicly condemned.